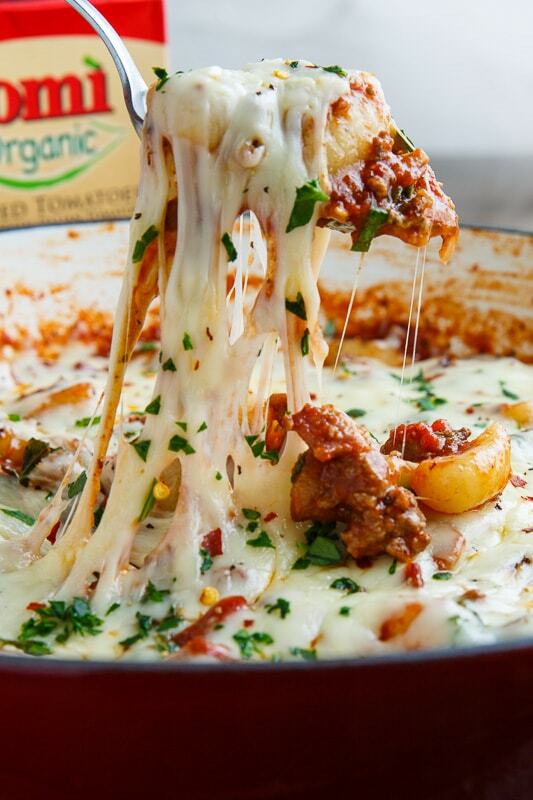 Spaghetti and tomato meat sauce (aka bolognese) brings back warm childhood memories and this mozzarella baked gnocchi bolognese is a great twist on it! The combination of a tasty tomato meat sauce with pillowy soft potato dumplings all cover in melted cheese is simply divine! 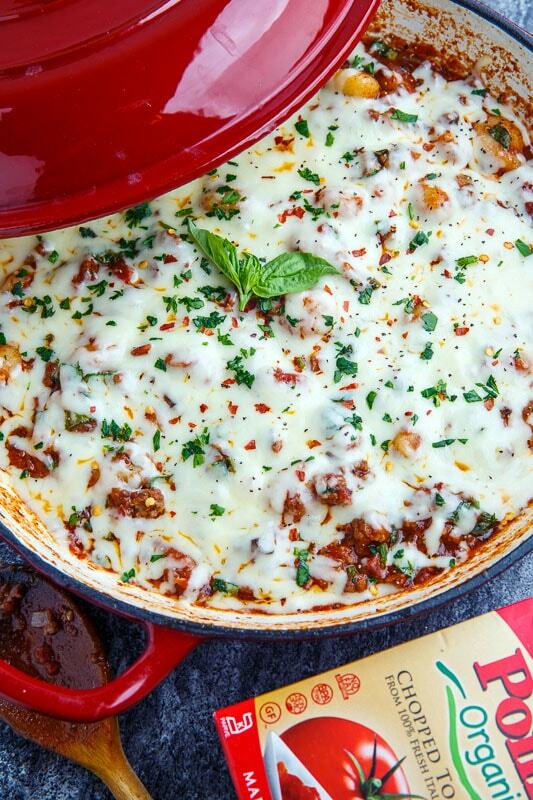 Check out my Mozzarella Baked Gnocchi Bolognese recipe on Pomì! 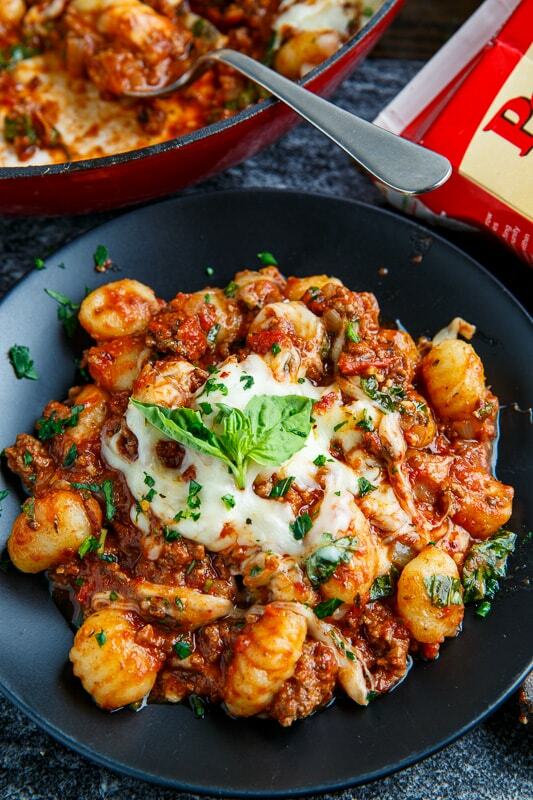 I think that post title may be incorrect – this doesn't look like a mozzarella baked gnocchi bolognese! It does not look like the gnocchi but if you click on the link to his recipe, it's definitely a picture and recipe for the ghocchi. It's been corrected – it was definitely something else (something Mexican, maybe?) when I posted my comment!